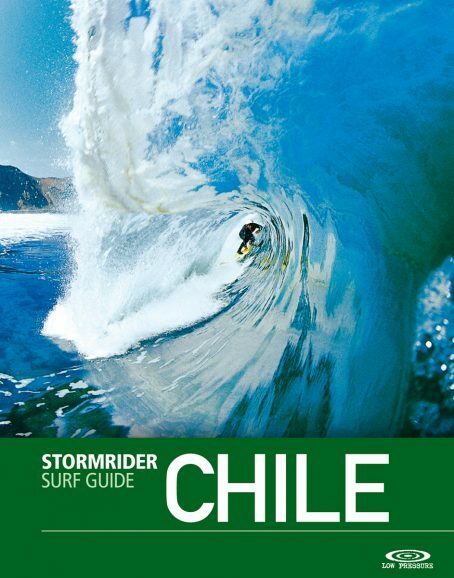 Sandwiched between the lofty spine of the Andes and the limitless blue fetch of the South Pacific, Chile is forging a reputation as the ultimate cold- water destination for waves of power and consequence. Thick waves are the norm along the coastline of this thin country that reaches from Peru to the polar regions of Antarctica and measures a mind-boggling 6,435km (4000 mi) of Pacific coastline, without adding the offshore islands of Juan Fernández, Salas y Gómez, Desventuradas and Rapa Nui (Easter Island). Given such scope, it’s little wonder that discoveries have been filtering through to the outside world of hard-barrelling slabs, long- loping points and huge tow-in monsters. Recent limelight has shone through the pro surfing competition in Arica up north and the threat of environmental disasters down south, but the real appeal is in the awesome waves that constantly pound this endless coastline.